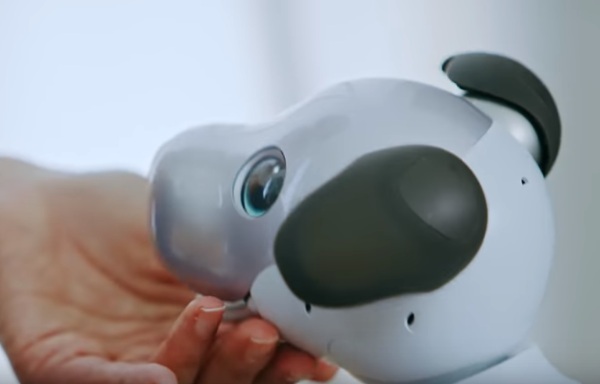 Aibo is a robot companion in the shape of a dog. The idea is that they start off sort of like puppy (with less mess) and their personality grows as you spend time with it. They can learn things and perform simple tasks. The new models are pretty much the same albeit with better technology as our AI systems have all gotten better since they first started developing these in 1993. They’re going on sale in January but only in Japan. Foreign distribution is still being discussed. Check the video to see the new version in action.